BCRC is a distinctive, award-winning indoor/outdoor tennis facility nestled on 13 scenic, country acres in the heart of historic Washington Crossing, PA. Established in 1970, the club has been owned and operated for almost 50 years by the Agnello Family: Joe & Pam Agnello and 2 of their children, Donna Agnello-DeLucia and Robert Agnello. 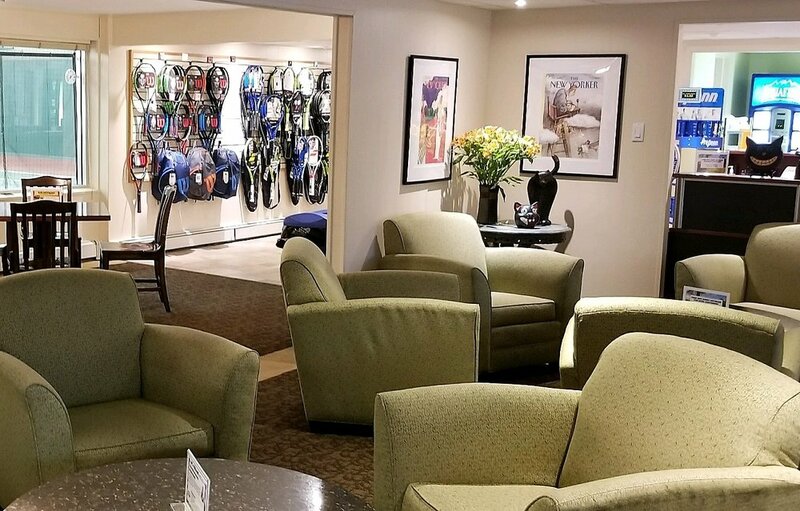 The family has earned the reputation for hosting one of the friendliest and best maintained tennis clubs in the area. 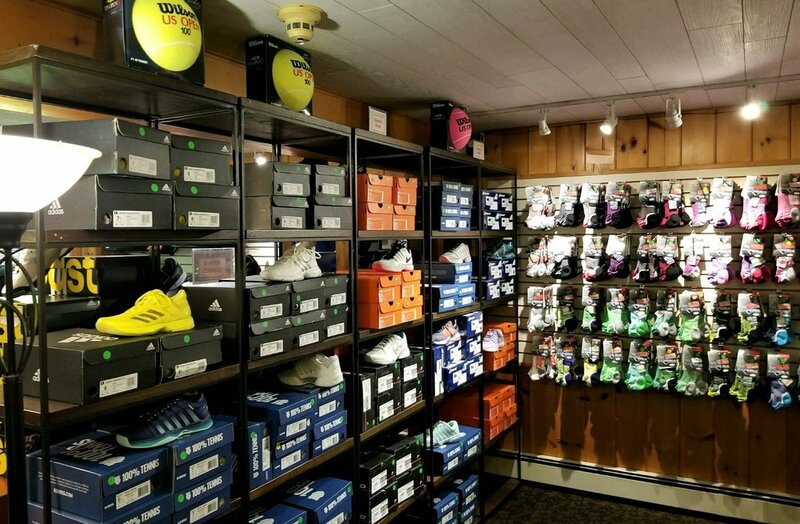 Offering open & contract court time, private lessons, daily clinics, in-house & travel leagues, BCRC hits high marks for its amenities, facilities, and service. The Agnello family promises to continue their commitment to excellence, and hope you'll join them in their passion for the game of tennis. 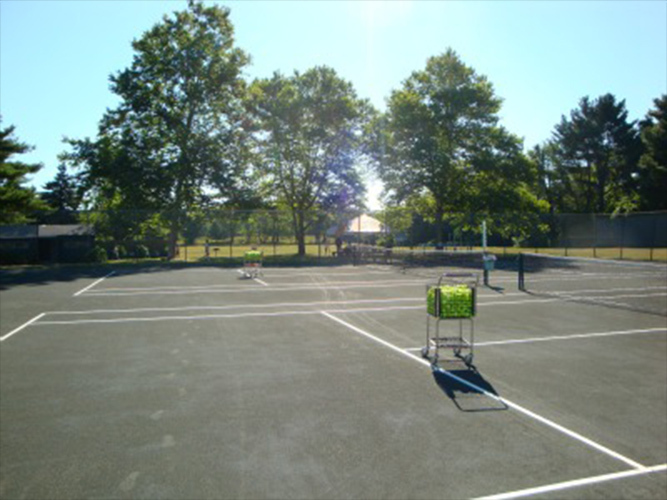 5 Har-Tru outdoor courts surrounded by beautifully landscaped picnic areas. Full facility available to general public featuring a spacious lounge with comfortable seating, attractive Men's & Women's locker rooms, complimentary tea/coffee, a granite bar for entertaining. We also offer a service kitchen with microwave, refrigerator and vending machine area for your convenience. 6 Plexi-Pave surface, fully indoor hard courts with a lobbing height of 40 feet. A wide range of instruction, from Private to Group lessons for Adults and Juniors. We have lessons for all playing levels, whether you are a Beginner, Intermediate or Advanced player. Stringing, re-gripping, accessories and a complete line of sale and demo racquets. Complimentary nursery service for children ages 12 months to 7 years age. (Available by reservation only, Monday through Friday 9-3. Must have at least 48 hours notice.) Our nursery is staffed by experienced and nurturing childcare specialists who provide supervised activities such as crafts and games. We also have a full library of books, puzzles and children's animated films.